The Group Co-ordinator is Chris Taylor, who may be contacted on 01646 600225. 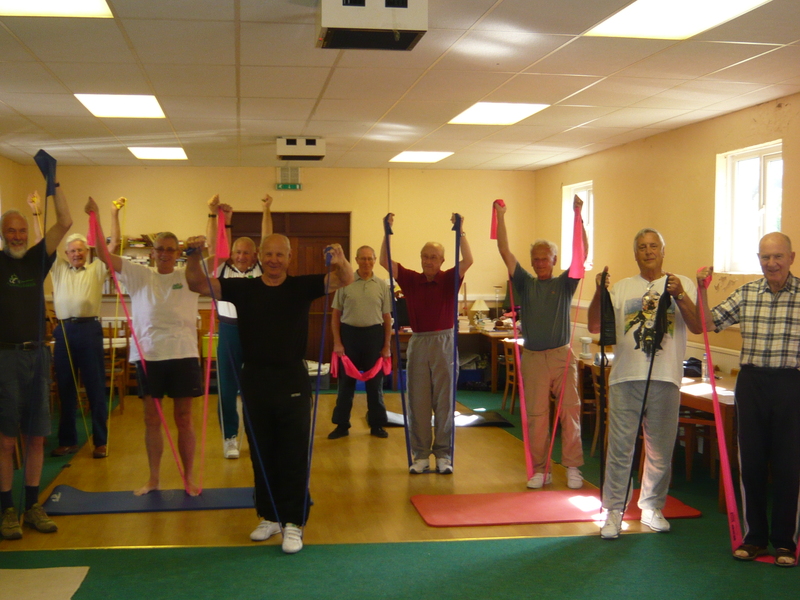 This popular class, suitable for all ages and abilities, consists of stretch, strengthening and floor exercises. Members participate only to the level they are content with – enjoyable light exercise being the name of the game. The content of the class is slightly different each week. An hour’s workout is followed by a convivial discussion over a mug of coffee. The present cost, including coffee/tea, is £2.00. Do come along and spend a very pleasant couple of hours in great company – you’re more than welcome.